Addison Electrical are an electrical maintenance contractor for many of the North Wests largest property management companies and private landlords, as well as providing a call out service for our wide ranging and long term domestic customer base. 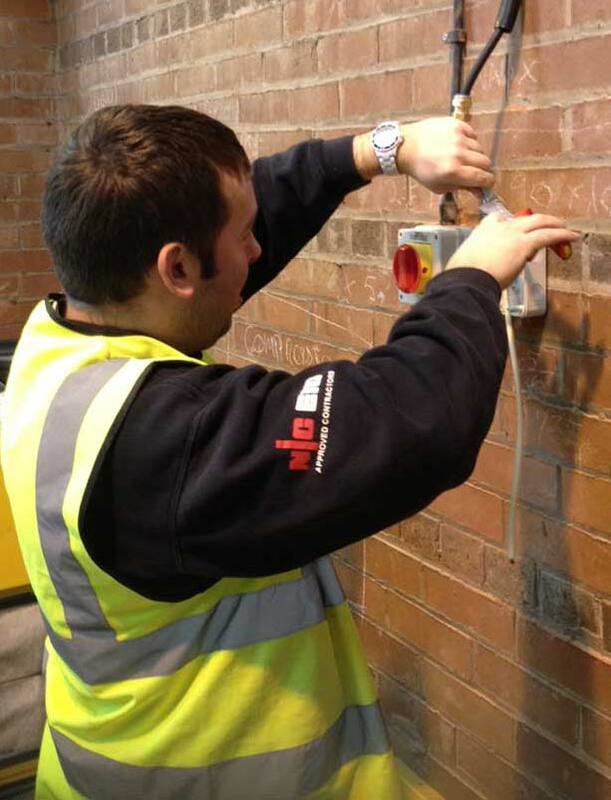 Our reactive maintenance teams efficiently carry out emergency and non-urgent maintenance on any type of electrical installation – from internal lighting and power to car park and street lighting, from distribution unit maintenance to security floodlighting upkeep. Through our online worker portal, you will receive a full report about the work carried out, as well as any other potential issues on site that our engineers observe. We have built our reputation on providing a speedy, efficient reactive maintenance service that can be relied upon again and again – leaving you safe in the knowledge that any issues have been dealt with in a safe and effective manner. “We have employed the services of Addison Electrical Contracting since 2009. We have been more than satisfied with their service including quality of work, value for money and fast response times including emergencies."